Did not get around to paint much in the last three month. Work keeps me busy and it looks as if that won’t change much in 2013. 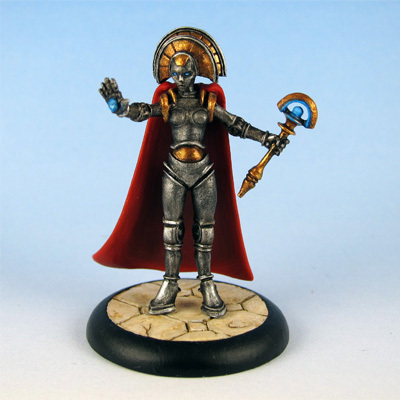 Used the Christmas holidays to paint Queen Mechanika from Hydra Miniatures. Hope to get more minis done in the coming months. Lets see what 2013 brings.